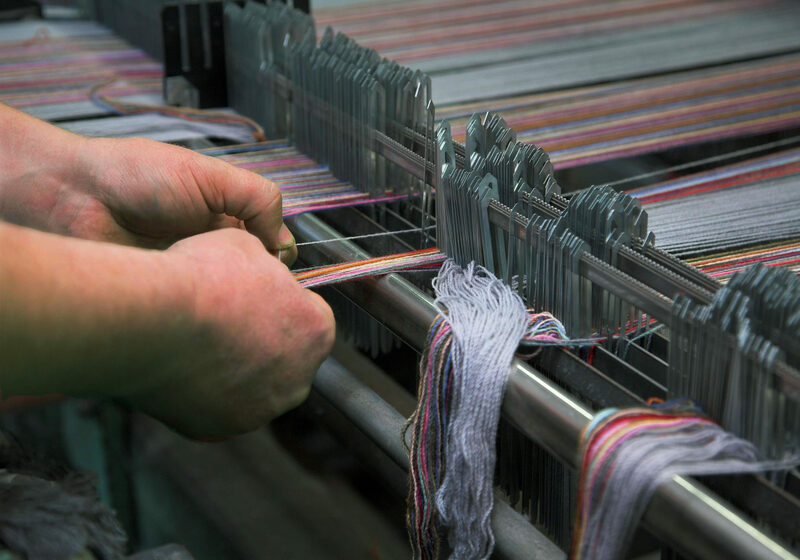 Cushendale Woollen Mills is one of the few remaining Irish woollen mills continuing to create quality authentic textiles from the fleece of Irish sheep. 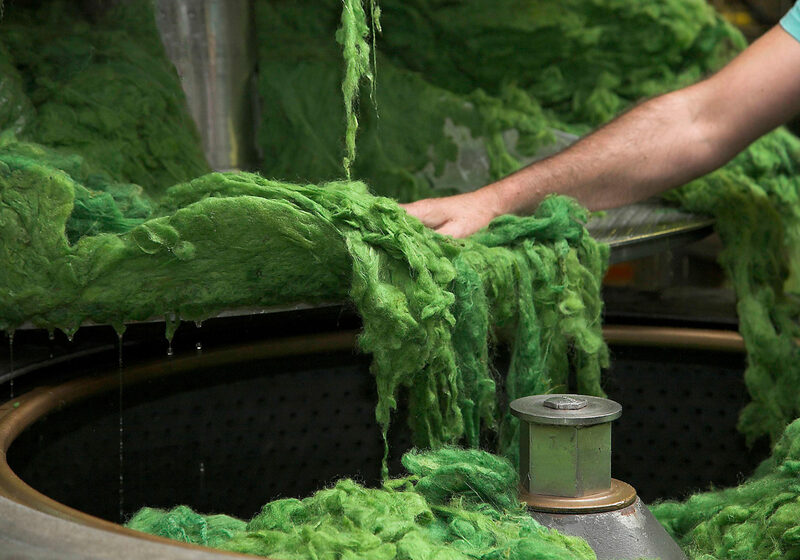 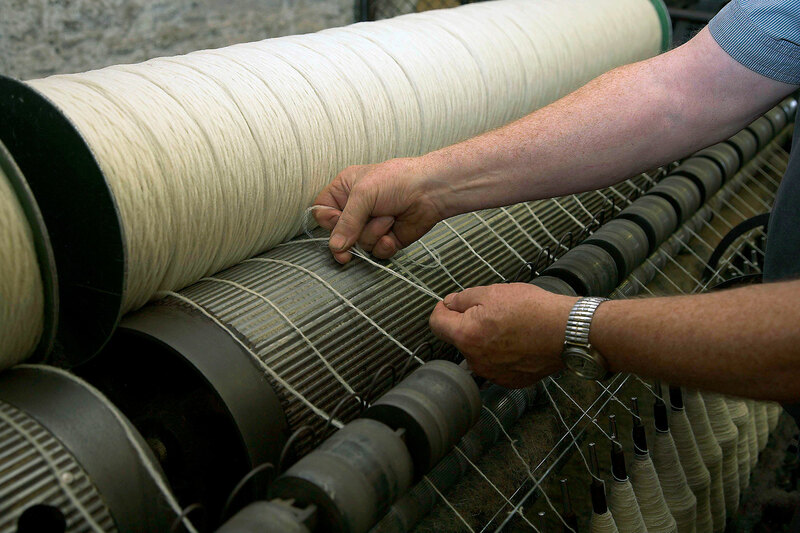 Set on the millrace of the River Duiske, since the 1700s the Cushen family have continued to produce high quality Irish-made textile products at our mill in Graignamanagh, Co. Kilkenny. 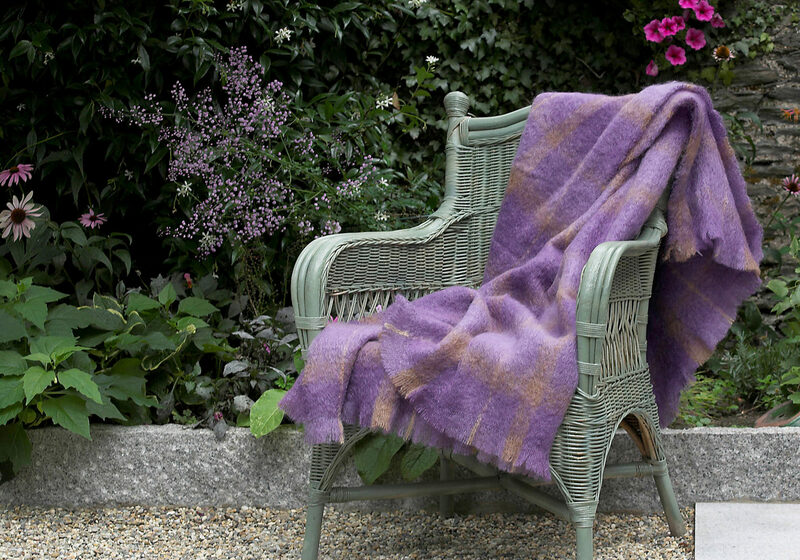 We are known for our unique colours and craftsmanship which enables us to produce a broad range of home furnishings, fashion accessories and knitting yarns in Irish Wool, Mohair and Lambswool. 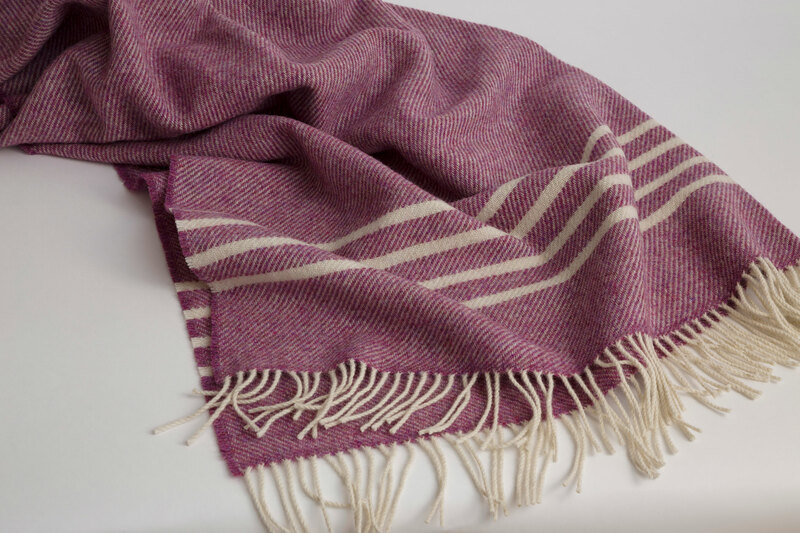 Bring some colour and texture to your living space with one of our high quality natural fibre throws. 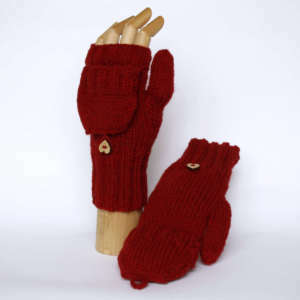 Get creative at home with our yarns, wools and craft kits. 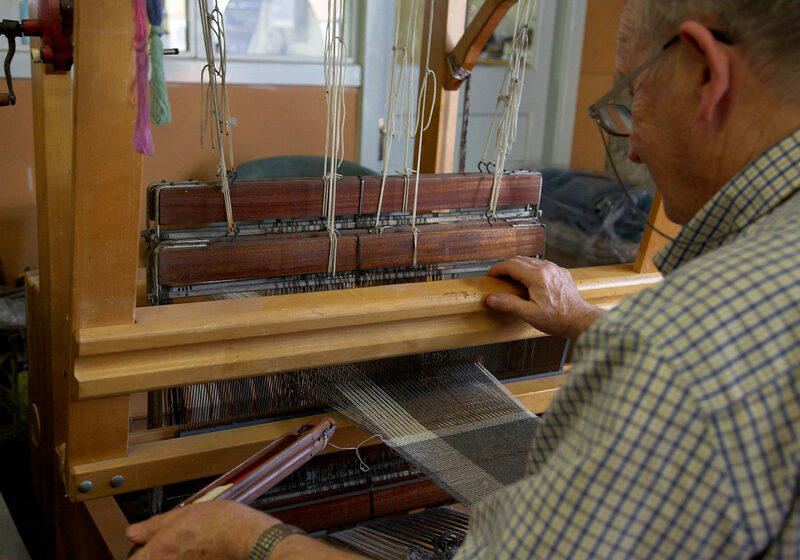 Cushendale Woollen Mills, one of Ireland’s few authentic woollen mills.